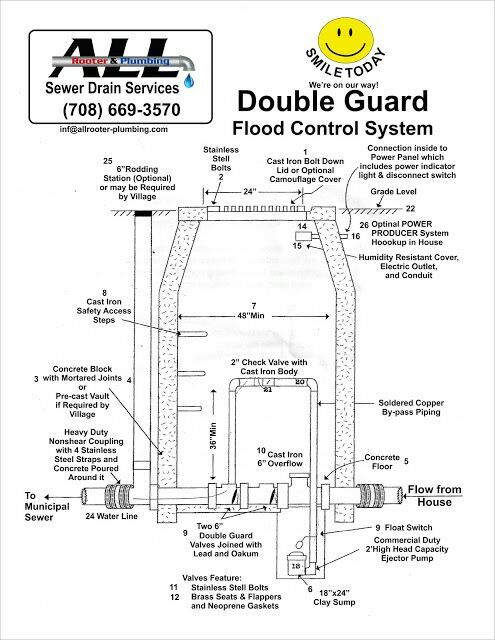 All Rooter Hydro Jetting – Sewer Experts Inc. installs our double guard backwater valve system. This assembly of two valves substantially increases flood control reliability. Our double guard valves close the instant the city sewer backs up; preventing waste and debris from entering the home sewer. For more details check the detailed Double Guard Control System Diagram. How do we diagnose your problems? 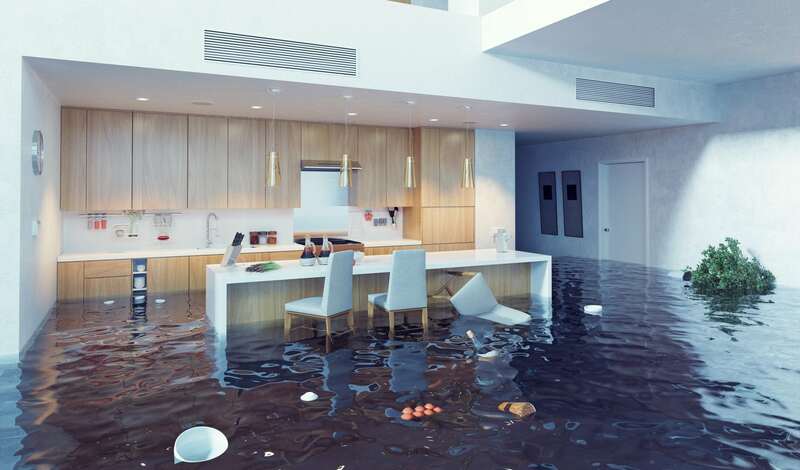 We are able to detect whether it is buildup or a blockage with an object, thus saving time and money! Our technicians have great tools to be able to get your drains in working order in a quick and safe process. 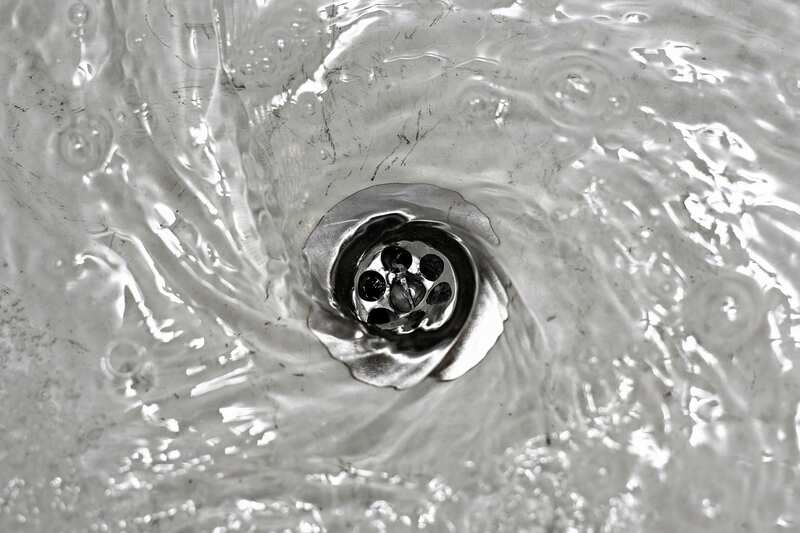 When dealing with different buildup, it is essential to know what to use for the type of drain without causing damage. Let our technicians help get your house back in order for the least amount of hassle! © 2019 All Rooter Hydro Jetting - Sewer & Drain Experts Inc.